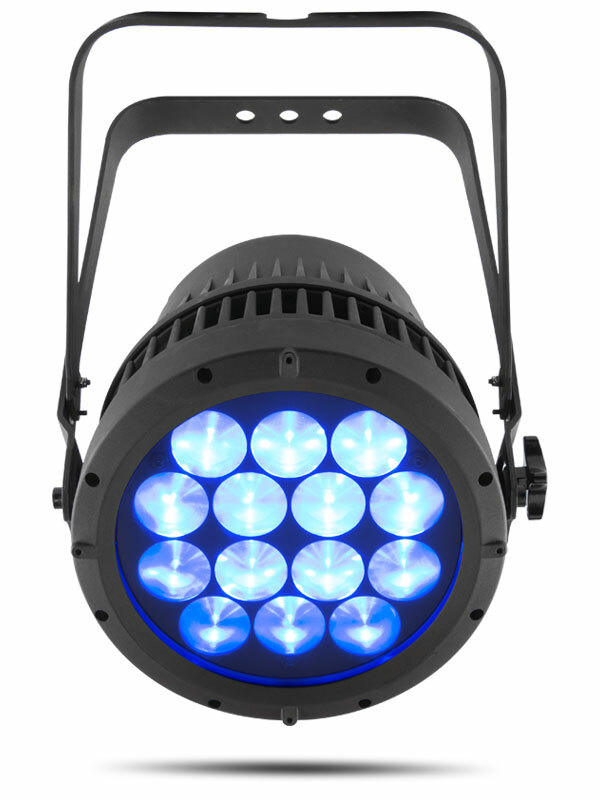 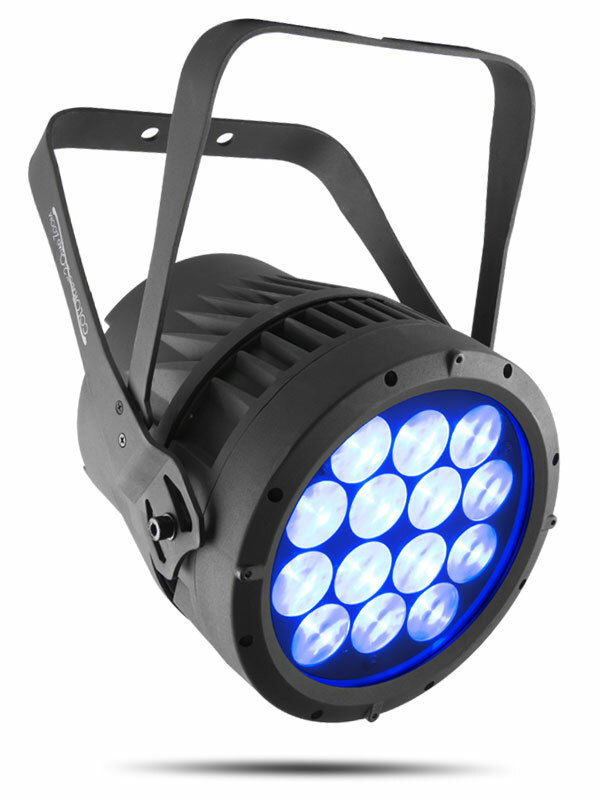 COLORado 2-Quad Zoom is a solid indoor/outdoor wash light featuring 14 bright quad-colored Osram (RGBW) LEDs and a 14° to 44° zoom. 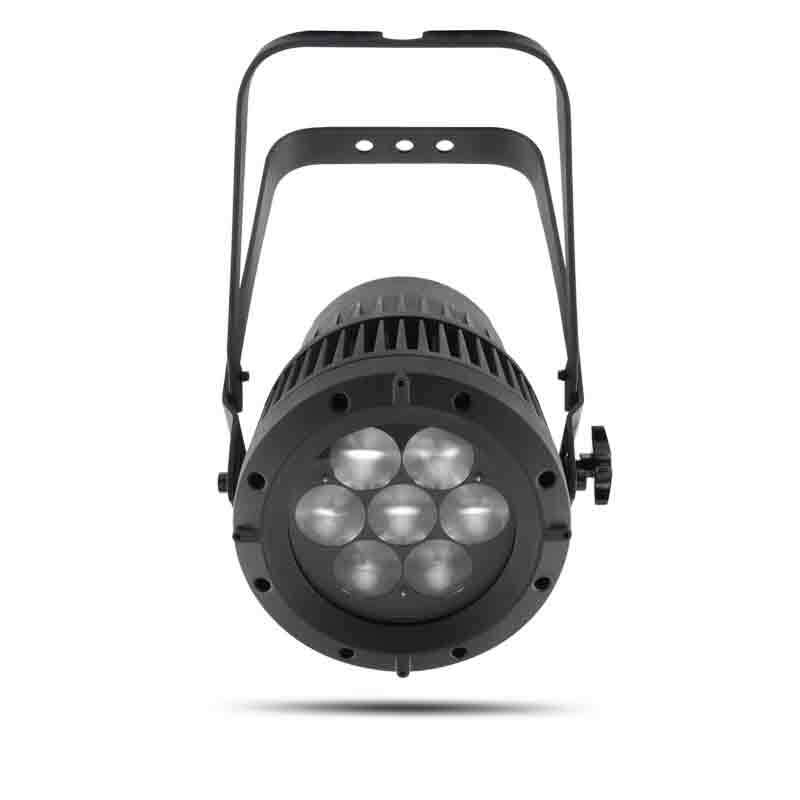 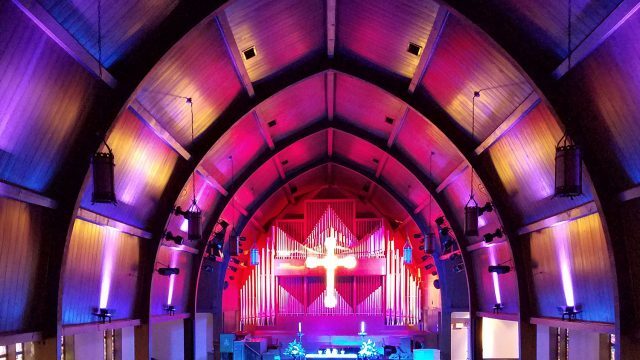 Selectable dimming curves facilitate its integration into an existing rig. 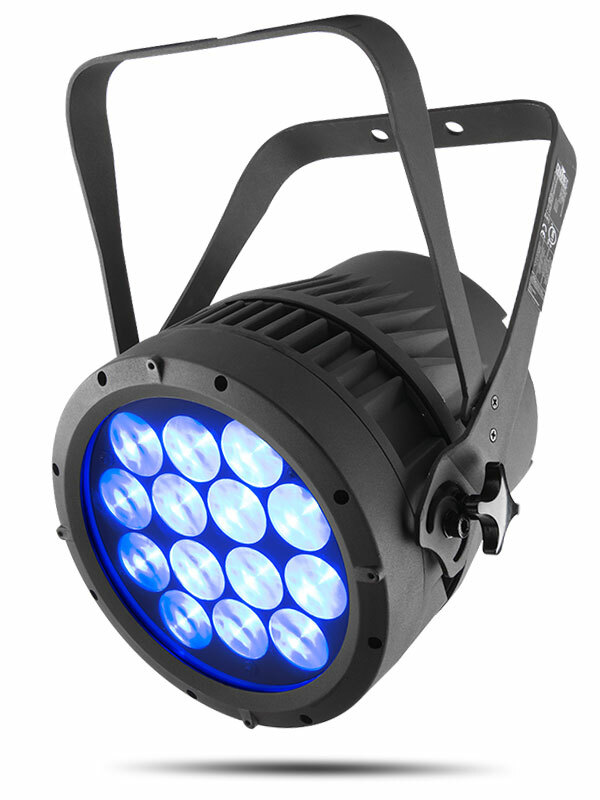 This excellent LED wash light maintains its IP65 rating with IP rated DMX cables, but standard 5-pin XLR DMX cables work perfectly for indoor use. 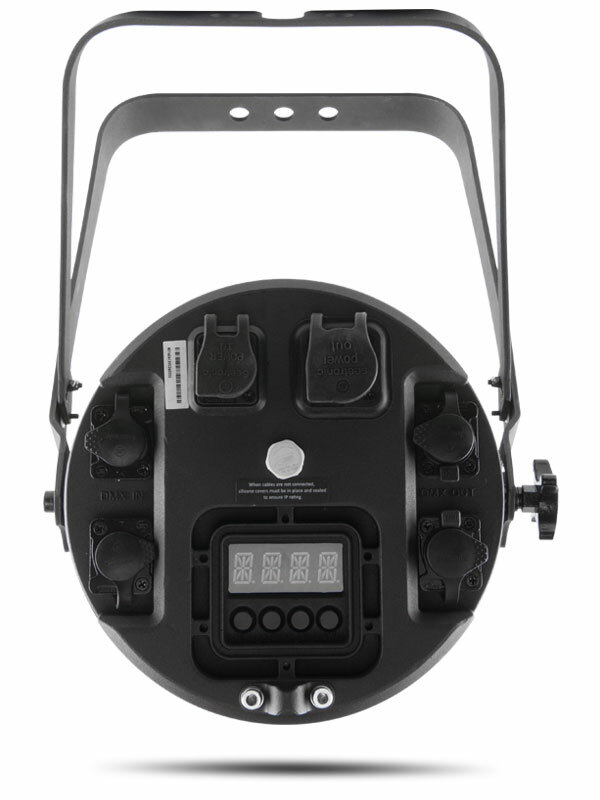 IP rated power and data connectors allows for easy connections without the need for proprietary cabling.